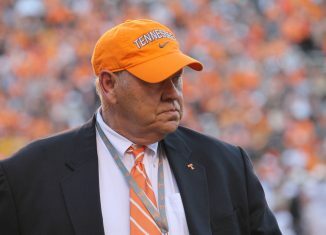 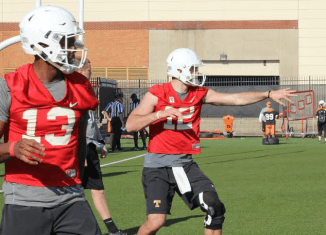 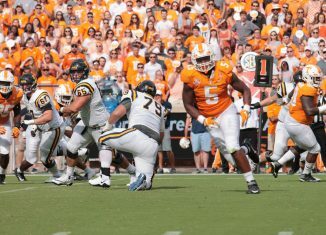 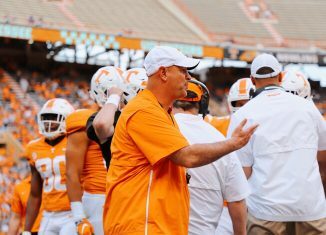 Tennessee offensive coordinator Mike DeBord is impressed with what he's seen from his young quarterbacks so far this spring. 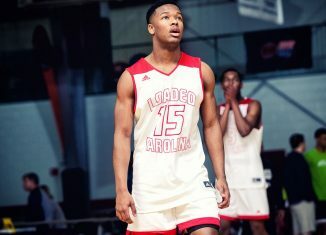 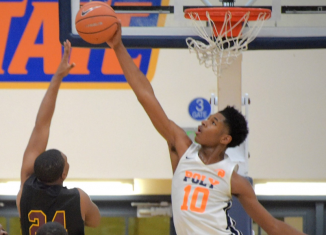 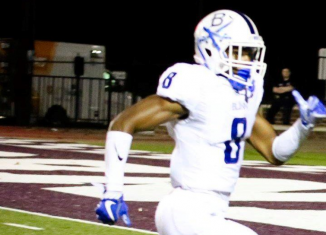 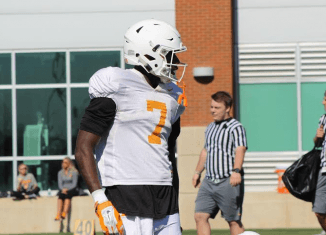 Our weekly top 10 list looks at players who have a lot to prove this spring for Tennessee. 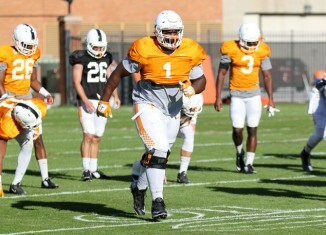 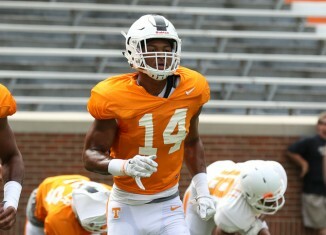 Some quick highlights from the Vols' practice on Thursday evening. 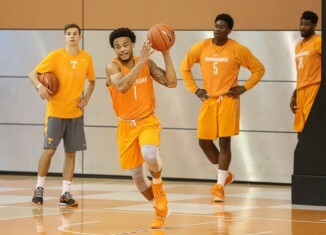 Tennessee redshirt freshman guard Lamonte Turner can't miss from 3-point range in this video posted by his teammate. 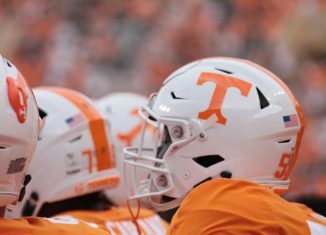 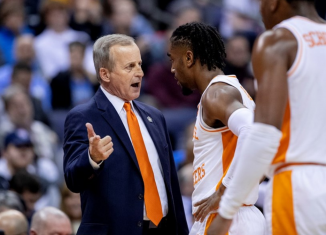 Some notes and observations as the Vols practice indoors on a rainy Thursday afternoon in Knoxville. 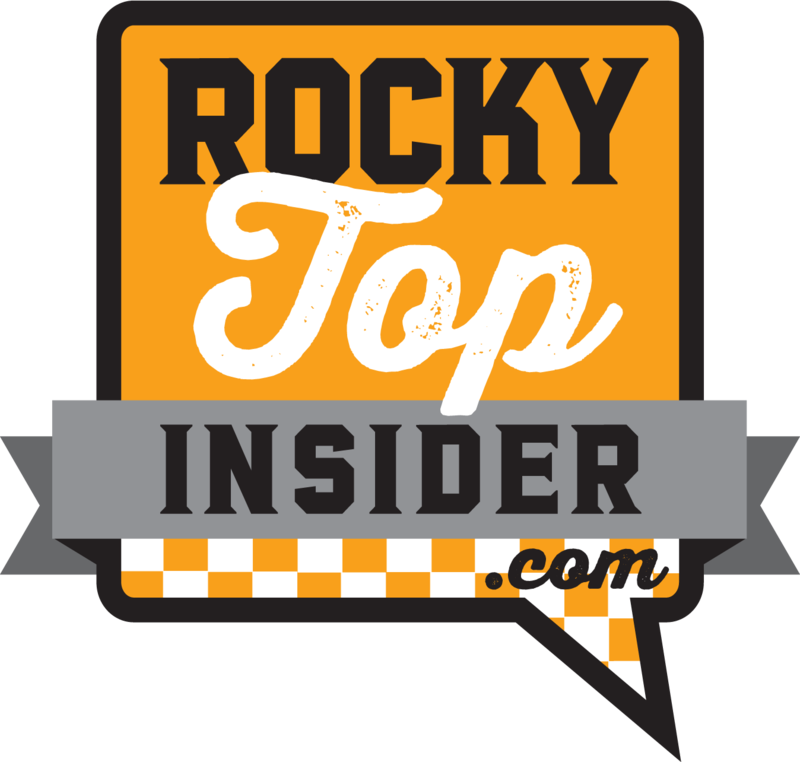 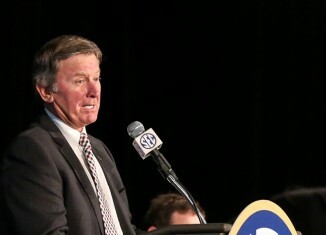 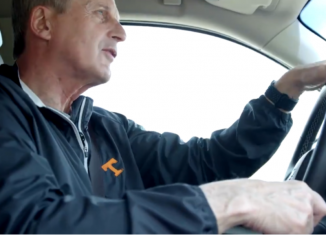 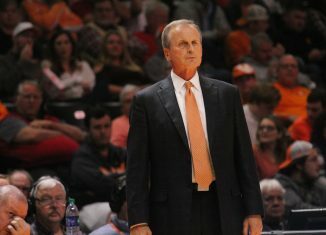 We discussed Steve Spurrier being honored at the Orange and White game, looked at the Vols baseball team, and more on RTI Radio. 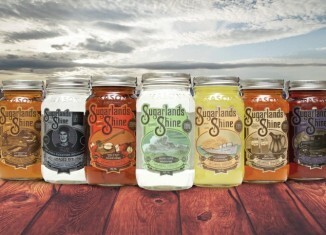 Bad publicity for the NFL, RGIII finds a home, and more in What's Buzzing, presented by Sugarlands Shine.